Ideally located in the prime touristic area of Wanhua District, Li Han Hotel promises a relaxing and wonderful visit. The hotel offers a wide range of amenities and perks to ensure you have a great time. All the necessary facilities, including free Wi-Fi in all rooms, 24-hour security, daily housekeeping, grocery deliveries, laundromat, are at hand. 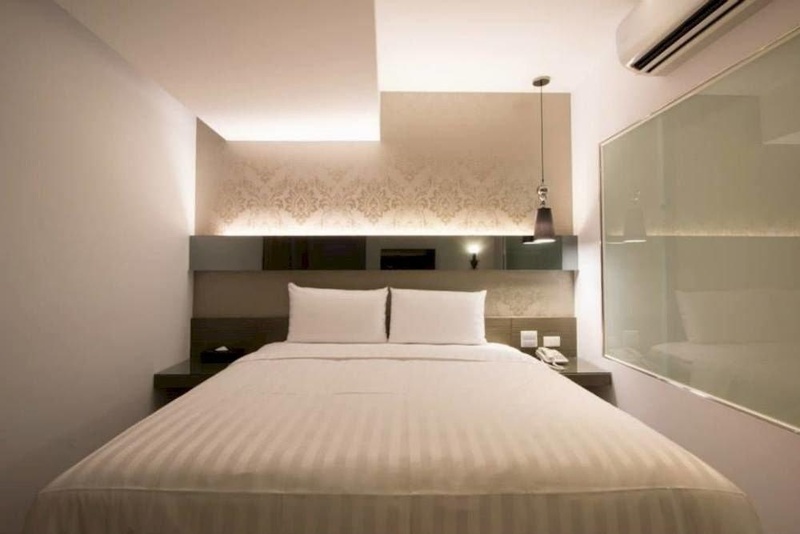 All rooms are designed and decorated to make guests feel right at home, and some rooms come with television LCD/plasma screen, internet access – wireless, internet access – wireless (complimentary), non smoking rooms, air conditioning. The hotel offers various recreational opportunities. 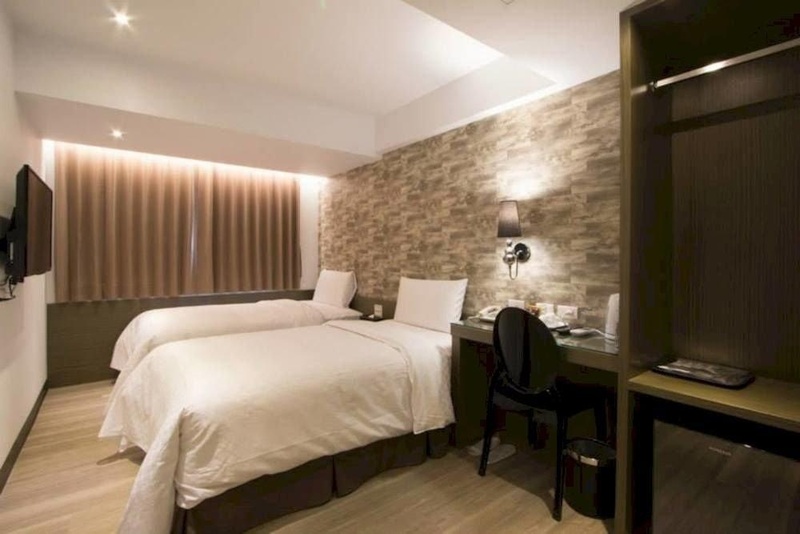 Li Han Hotel is an excellent choice from which to explore Taipei or to simply relax and rejuvenate.